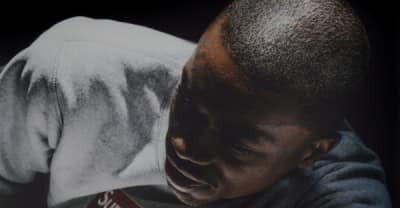 Tracks we love this week include The Alchemist's "E. Coli" f. Earl Sweatshirt, OPN and (Sandy) Alex G's "Babylon," Boosie Badazz's "Love Yo Family" and more. 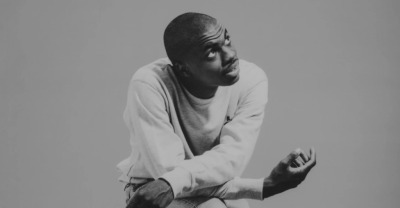 Rap albums have gotten bloated in the streaming era, but Vince Staples FM! 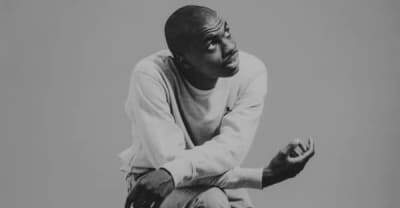 project is a remarkable work of precision. 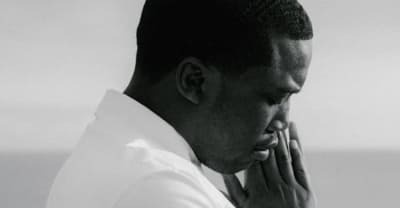 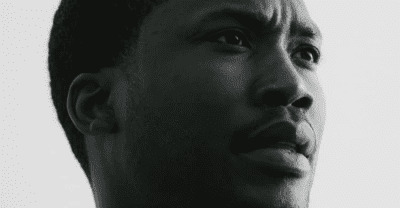 A judge found that two arrests had violated the terms of Meek Mill's probation. 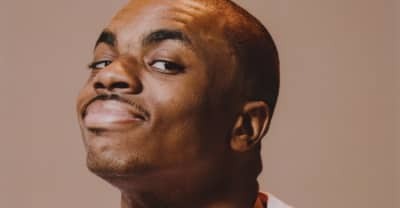 Vince Staples will release his second album very soon. 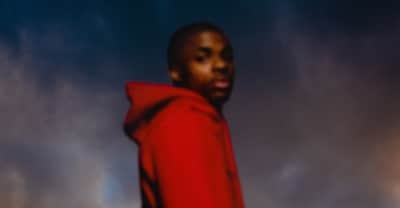 Today, the debut episode of Vince Staples' Beats 1 radio show on Apple Music is airing called S E A (Section Eight Arthouse) Broadcast System. 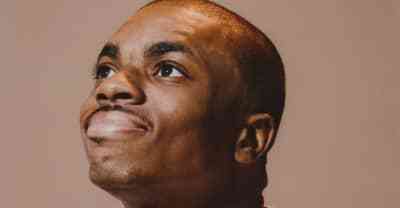 Beats 1 has announced that Vince Staples is getting his own radio show entitled SEA Broadcast System. 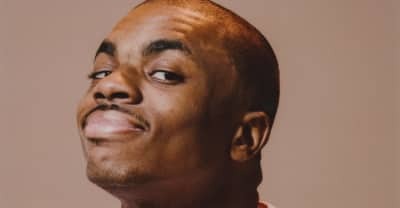 Vince Staples gives back to his hometown by launching a music technology program at the Long Beach YMCA. 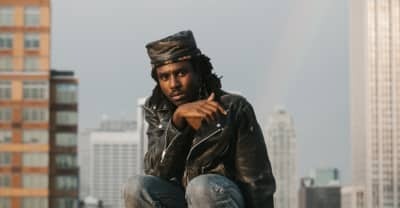 Dev Hynes's third album as Blood Orange is called Freetown Sound, and is out now on Domino.